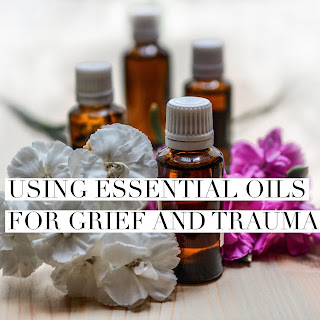 I share an important tip for aromatherapists and essential oil lovers when using essential oils for offering stress reduction, peace and balance during periods of grief and trauma - use a blend instead of single essential oils. I share why in the podcast - the memories may be so overwhelming that essential oil users may have to stop using a certain oil entirely after a traumatic situation. 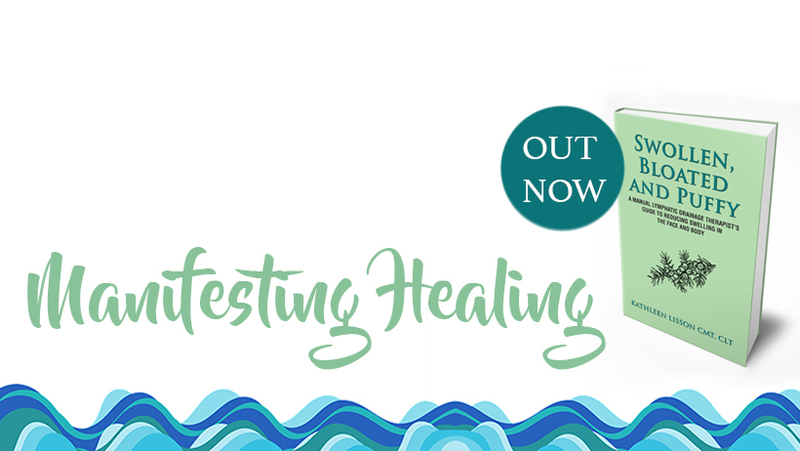 Using a blend enables our clients to say goodbye to the blend, but still be able to use the individual oils in that blend without negative memories surfacing. 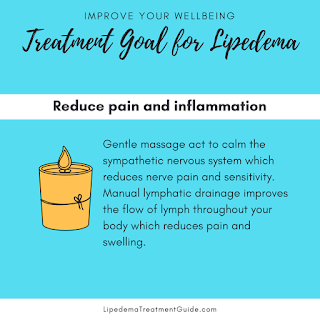 I share experts opinions of top essential oils to use to help with lymphedema and stress before and after surgery in my book, Swollen, Bloated and Puffy (available on Amazon).